NorthWest Arkansas Community College (NWACC) is well-recognized as being one of the largest and top community colleges in Arkansas. Whether you’re seeking a fast and guided path to a rewarding career, wanting to transfer to a four-year university, or eager to earn college credits while in high school, NWACC offers the convenience and affordability to reach your educational goals. Search our site to learn more about the programs offered at NWACC, the resources to help you succeed, our affordable rates and the college's inclusive culture. There's a place for you here at NWACC. NWACC offers a variety of associate degrees, certificates of proficiency and transfer majors in fields such as business, psychology, nursing, computer science, art, and much more. No matter your education goals, NWACC can get you started. If you're interested in moving quickly into the workforce or wanting to sharpen your current skills, NWACC offers career training and certifications focused on high-growth industries, so you can reach your education needs, and progress in your field. Earning college credit towards a degree or certificate as a high school student can kickstart your journey to higher education, and save you time and money. Making achieving a higher education more manageable by accessing a number of resources, such as advising, tutoring, library services, and more. 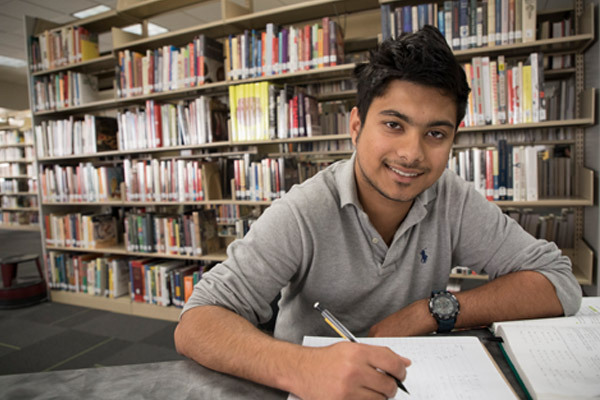 NWACC is well-recognized for offering high-quality courses at an affordable rate. Find out more about the college's tuition and costs, and qualify for work study, scholarships, and financial aid. Join a club or an organization at NWACC and build leadership skills, engage in networking opportunities, and most importantly, learn more about yourself.